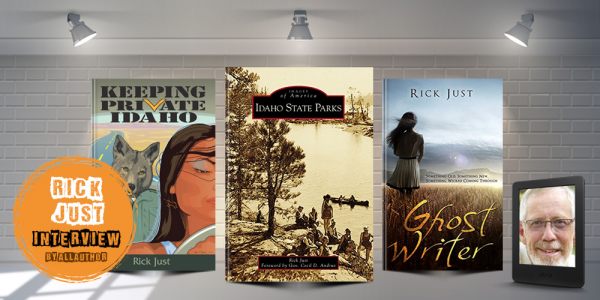 Author Rick Just is a native Idahoan who grew up on a ranch along the Blackfoot River. He is a former Marine, a whitewater kayaker, an artist, a sports car buff and the alpha male of his schnauzer pack. 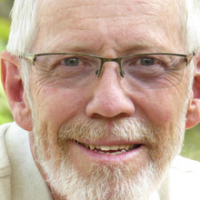 As a student, he served as editor of Boise State University's nationally acclaimed literary magazine, cold-drill. During Idaho's Centennial, Rick wrote and produced the official Centennial radio series, "Idaho Snapshots," which aired daily on stations statewide. The program won the Governor's Take Pride in Idaho Award and was honored in the national Take Pride in America program.